Please mention GUMTREE for discount to apply. Different prices in store. 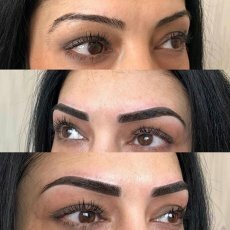 Please be aware Microblading does not work well on every skin type. 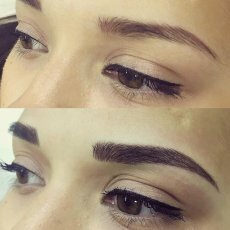 I have corrected many eyebrows previously worked on using microblading method which have not healed satisfactorily. 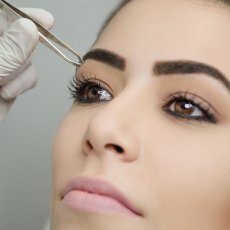 Microbladed eyebrows can heal very patchy and uneven. 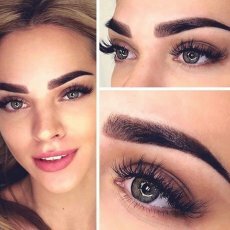 This method is not suitable if you have uneven eyebrows, have little hair, previously tattooed eyebrows or very dark skin tone for example. 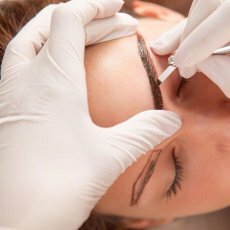 In such cases semi permanent eyebrows is recommended. You don’t have to decide beforehand, eyebrows will be assessed and the method chosen on the day. 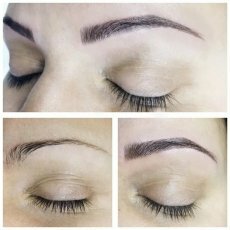 Semi permanent makeup method works well on every skin type.